Spring has sprung—it’s finally that time of the year where we go outside and get our gardens growing. But gardening gear doesn’t have to cost a “bunch.” These fun and frugal gardening ideas are all under $10 bucks… they start as low as $1! 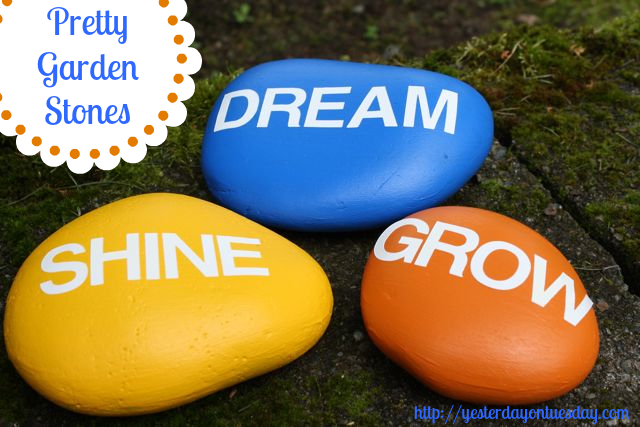 Garden Stones: I saw some small garden stones at a big box retailer, and they were priced at six dollars apiece. Here’s a much cheaper idea. Instead, grab some stones from your garden (or a friend’s), paint them with acrylic paint, add adhesive letters from the dollar store and spray with sealer. You’ll have big beautiful garden stones for a fraction of the cost. Fancy Fly Swatters: It’s wonderful to be outdoors this time of year, but many insects can be pesky pests! You can find flyswatters (2 for a buck) and faux flowers ($1 for a bunch) and butterflies ($1 for 3) at stores like Dollar Tree. 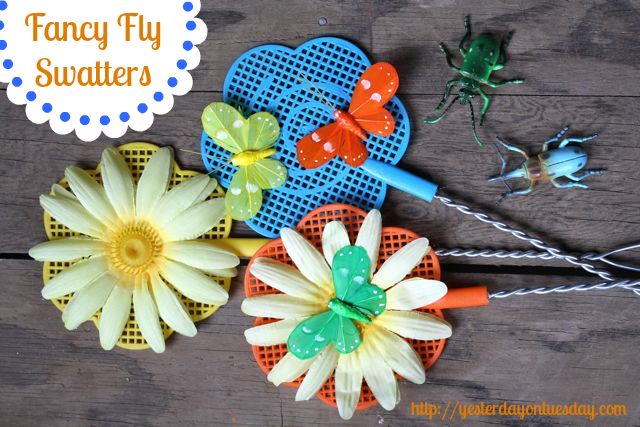 To make the fly swatters a little but fancy, use hot glue to secure the flowers and butterflies on the fly swatters. It almost makes swatting flies fun! 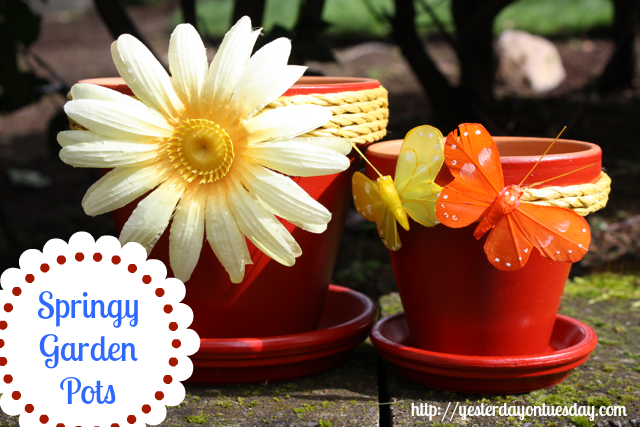 Pretty Pots: You can find “garden variety” pots out there for a steal right now and it’s easy to give them an upgrade. Give them a couple coats of spray paint (you probably have some in your garage) and then use laundry line to coil around the tops, using hot glue to keep them in place. Add flowers or butterflies to give them an extra special touch. 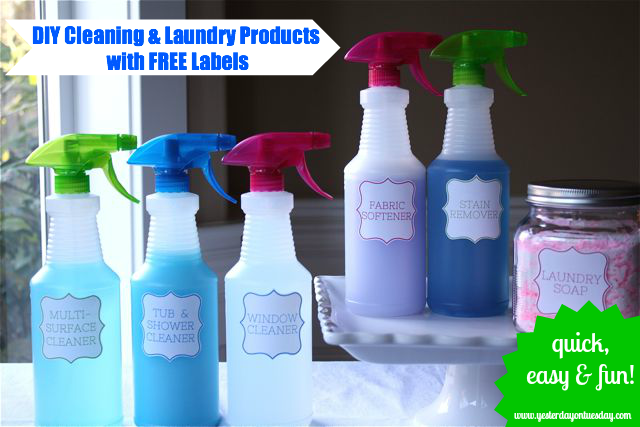 The laundry line can be found at the Dollar Tree for a $1. Faux bunch of flowers and package of butterflies also $1 each there. Colorful Plant Markers: Here’s an idea for colorful garden markers that will cost you next to nothing. Pick up a package of plastic children’s spoons (a dollar for a dozen) and a sharpie pen. Voila… cute and economical markers. Grippy Gardening Gloves: Gardening gloves from discount stores are great (these were $1)— except the lack the “grip” of pricier pairs. Solution: puffy paint. Dab rows of dots of puffy paint on your gloves, let them set and you’ve got “grippy” gloves! 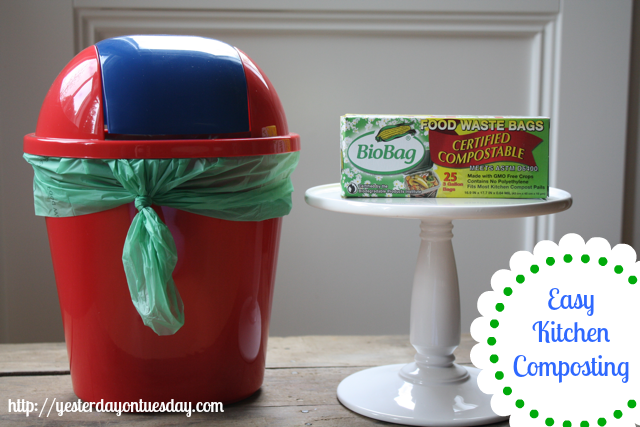 Kitchen Compost: If you’d like to try kitchen composting but don’t want to make a big investment, consider getting a small garbage can from a dollar store and line it with a BioBag, certified compostable food waste bags. You get 25 bags for under six dollars. This is a great way to add to your garden compost pile or just throw them in your yard waste can when full and you’ll be helping to cut down on garbage waste. 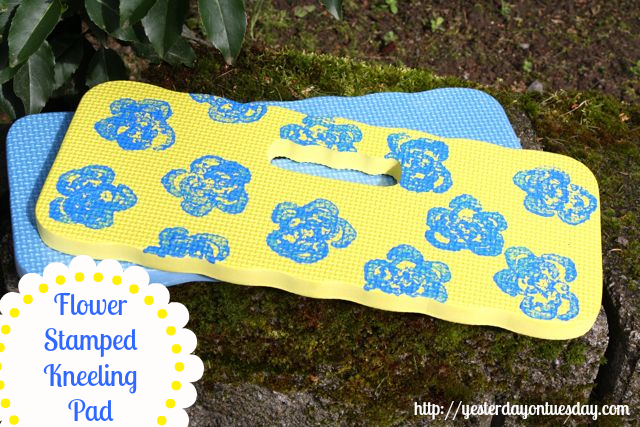 Flower Stamped Kneeling Pad: If you are going to be spending time tending to your plants in the garden—why not do it in style? Get a cheap kneeling pad (yes, this one was a dollar), a bunch of celery and some acrylic paint. Put a rubber band around the bottom of the bunch, dip into paint and stamp on kneepad. The celery makes a pretty flower pattern. You can finish by spraying some sealer on top. 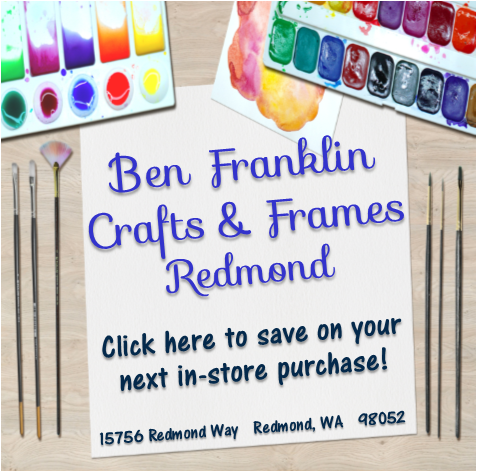 In case you missed my past KOMO segments here’s a link to my post on DIY Cleaning Supplies. 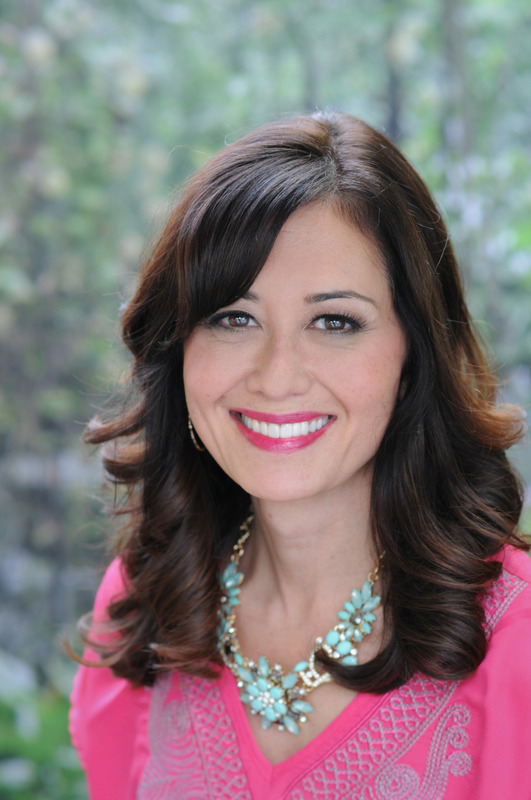 I’d love to connect with you on Facebook, Twitter, Pinterest and Instagram. Leave me a message so I can follow you back! 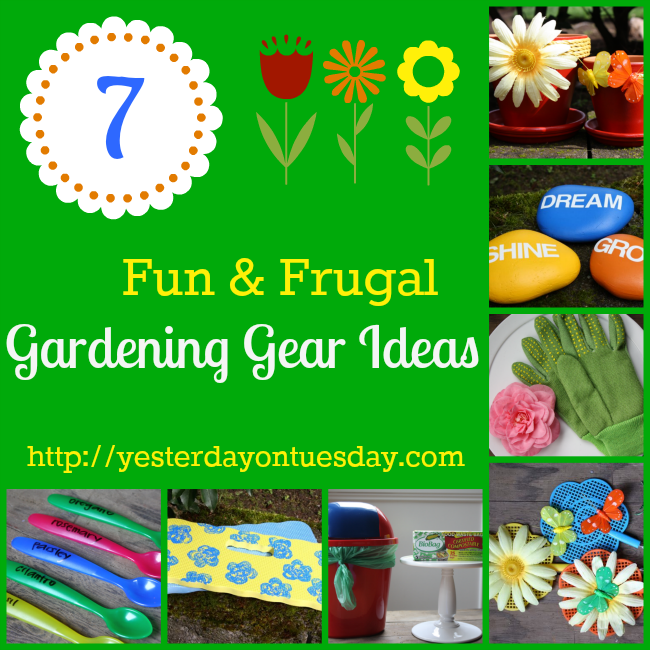 Do you have any Fun and Frugal Gardening Tips? Love how bight and pretty it is! Now I need to get the energy to go out there and garden! 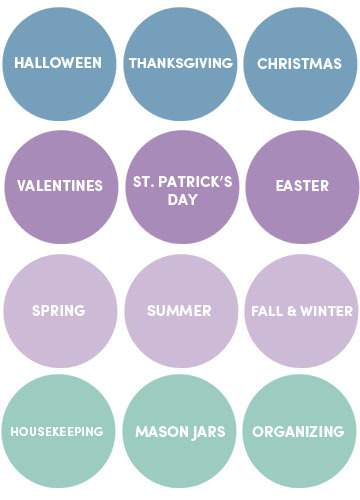 Love the fun ideas, they make me a little more excited for spring to arrive. I buy my compost bags from Costco. They, of course have a gigantic box for not much more than a box of 25 or 50 elsewhere. I have my compost bin courtesy of the city. Sometimes at the Farmer’s market they will be handing them out to locals with some bags to get you going. WE love composting. 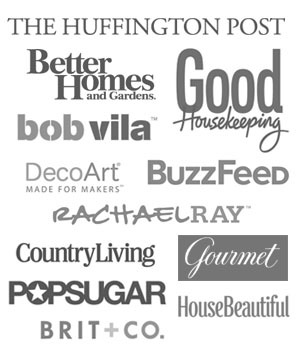 Just wanted to let you know I love your wonderful Ideas and the inspiration you give to the Activity Directors I share with …..It’s bloggers like you that make our residents have good quality crafts. Thank you! Thank you so much Steph! Great idea! Thank you! 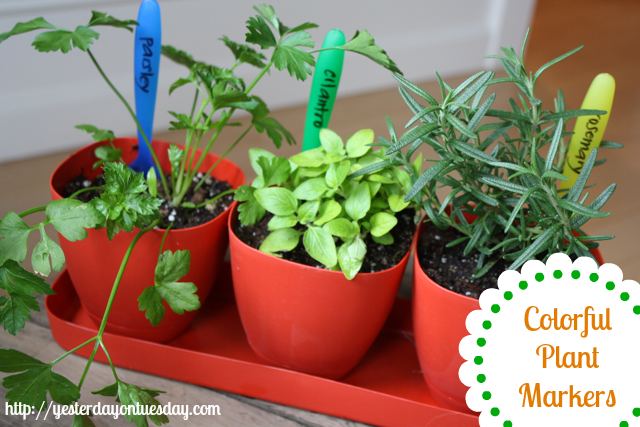 What’s your favorite gardening tip? Love the spoon markers – so simple but effective!! 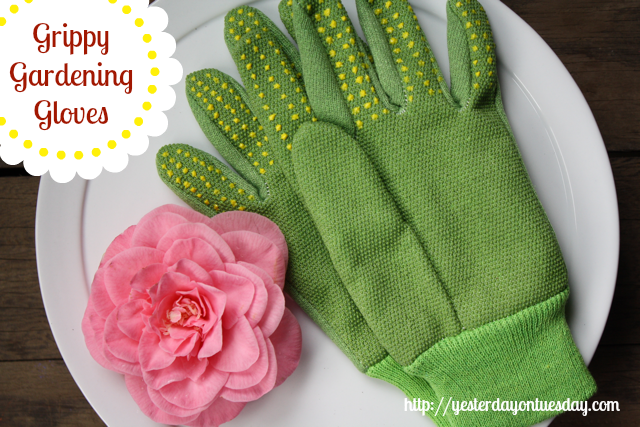 Thanks for sharing & linking to the Craftastic Monday party at Sew Can Do! Thank you Cheryl Happy Spring my friend! All of those are so much fun! I especially love the swatters and the stones! Thank you dear Michelle! I hope you are having an excellent week my friend. 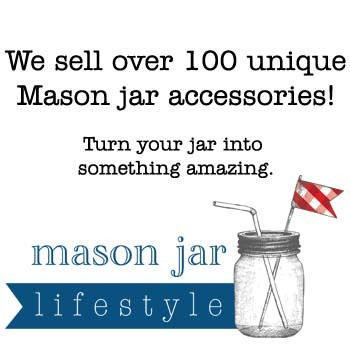 I’ll be by to link up to your fab party! Love all of these ideas!! 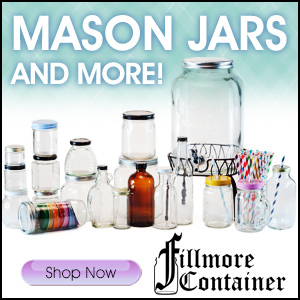 Now that we finally have some warm weather I can get outside and do some gardening – it would be fun to have these items with me! How about painting old used tires and using them as garden planters. Most likely, you can find both items for free by placing a post in the “wanted” section on Craigslist. You will find some pictures of the ones used at Olivewood Gardens in San Diego at http://verticalgardeningideas.net/old-tires-get-a-new-life-as-a-living-garden-wall/ . I have done several of my own, and paid nothing for the paint or the tires.